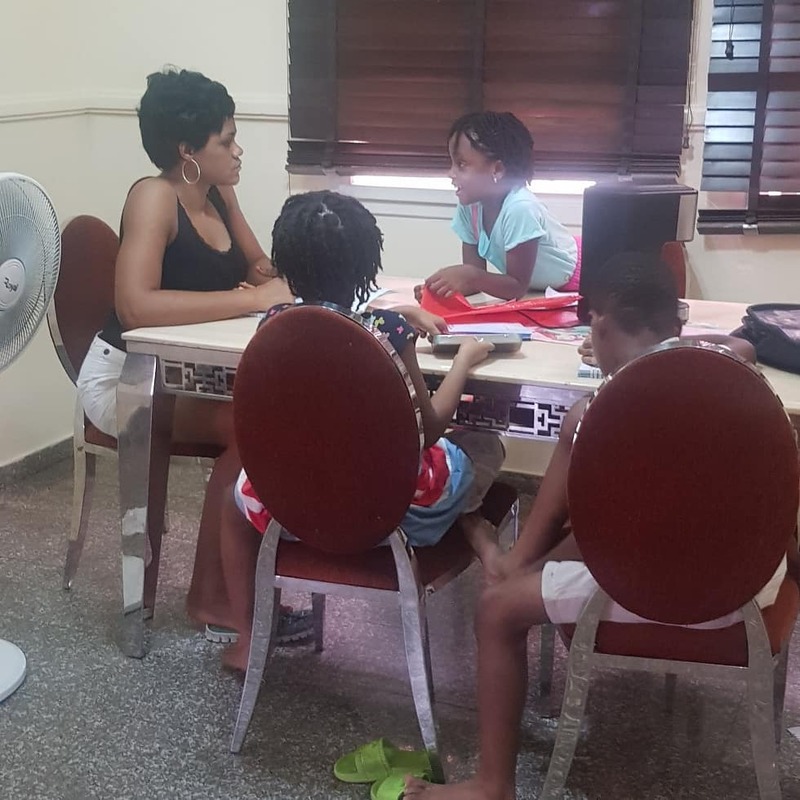 The joy of most parent is when their children actually do well in school and in life in a bid to make them proud all of the time. 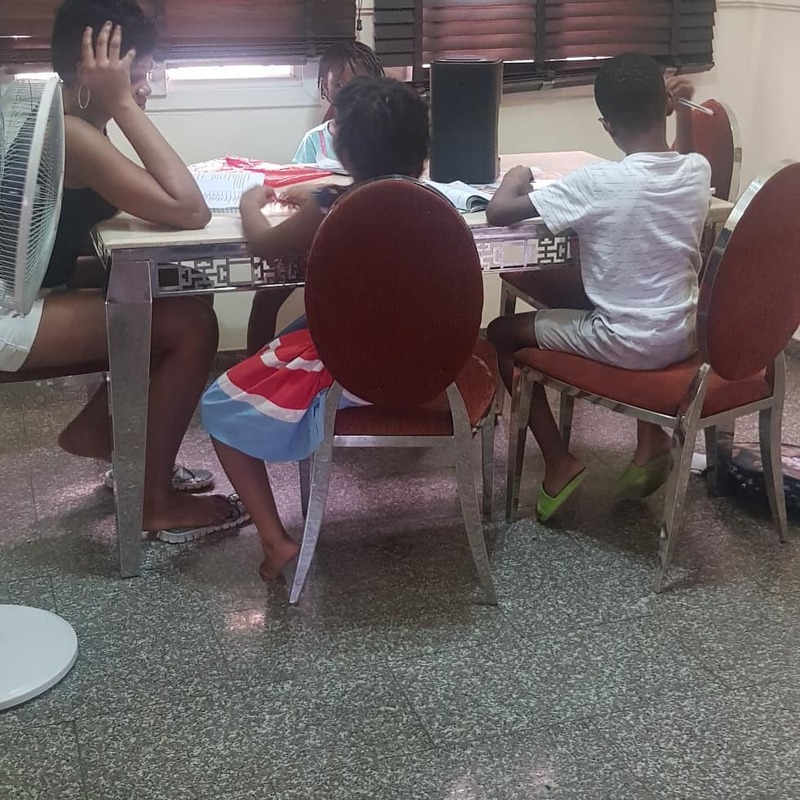 No wonder the wife of the Nigerian Singer (Timi Dakolo), Busola Dakolo took out time to sit with all her children to prepare them for their forth coming exams. "We have exams. Mummy let us read. I have passed my exams, it's your turn to read for yours and pass. Mummy, let's read together. My fellow mothers, hope this is happening to you too. I don't feel alone in this state. It can be so tiring"
They said that all good/ bad thing or character you have today started from the home. 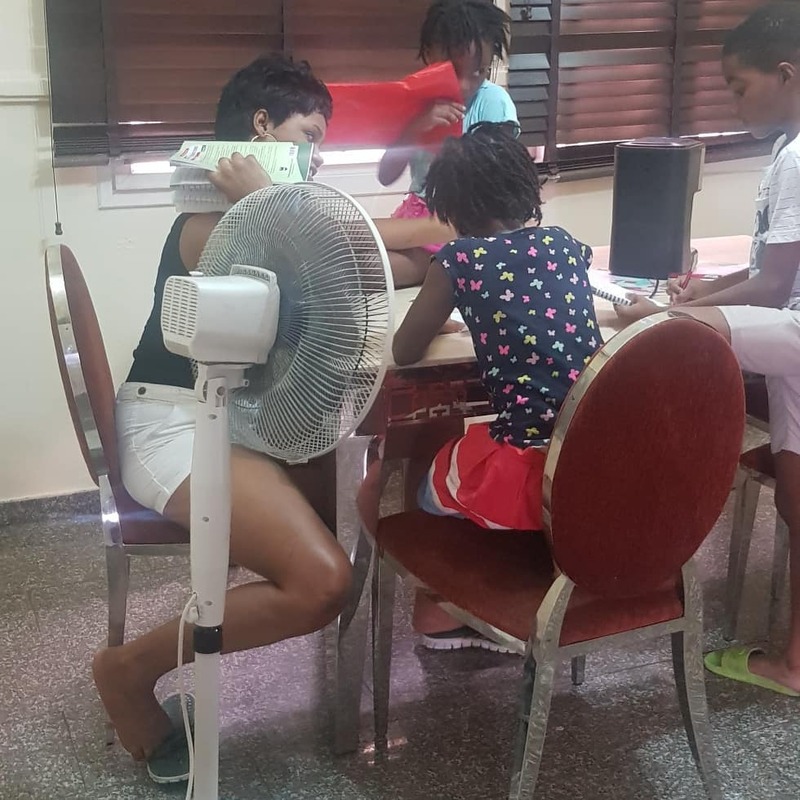 sometimes when you see kids that are probably "dull", it might be that they don't have enough attention from their parents making them nonchalant about most things, education not withstanding... Invest in your child today, for a better tomorrow.